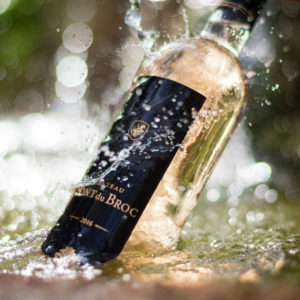 Certified organic, our wines are made with a careful management of natural resources, combining modern technology and ancient winemaking methods. This Reserve Red has a powerful but balanced structure that augurs great ability to guard. 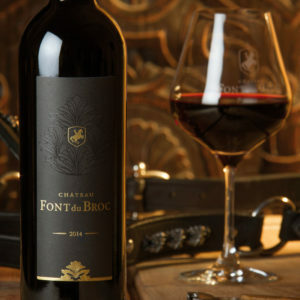 If you want to enjoy a powerful and elegant wine, the Chateau Font du Broc Rouge Reserve will perfectly meet your expectations. Combining finesse and complexity, the Chateau Font du Broc Red 2013 will seduce you by its delicacy and roundness. 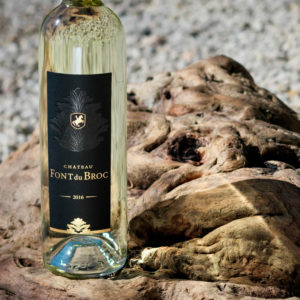 The Chateau Font du Broc White offers an explosion of flavors endowed with an incomparable unctuousness. It will highlight the flavors of your different dishes, such as fish or some fresh cheeses. Passionate about our region, our way of life and winemaking, we strive to produce wines that reflect our affection for the terroir and the heritage of Provence. With the support of our friends and partners, we have managed to create vineyards of exceptional quality that are the basis of our wines. These vineyards as well as our dedicated teams are the key element to achieve the excellent quality that you will discover in each of our bottles. 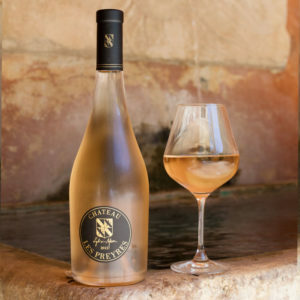 Passionate about our region, our way of life and winemaking, we strive to produce wines that reflect our affection for the terroir and the heritage of Provence. 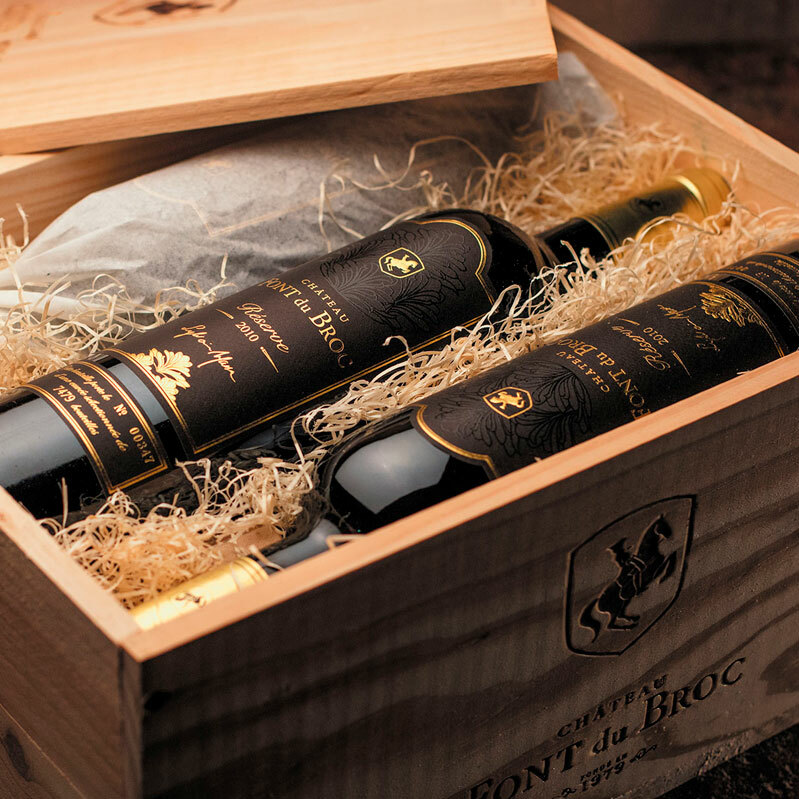 With the support of our friends and partners, we have managed to create vineyards of exceptional quality that are the basis of our wines. These vineyards as well as our dedicated teams are the key element to achieve the excellent quality that you will discover in each of our bottles. 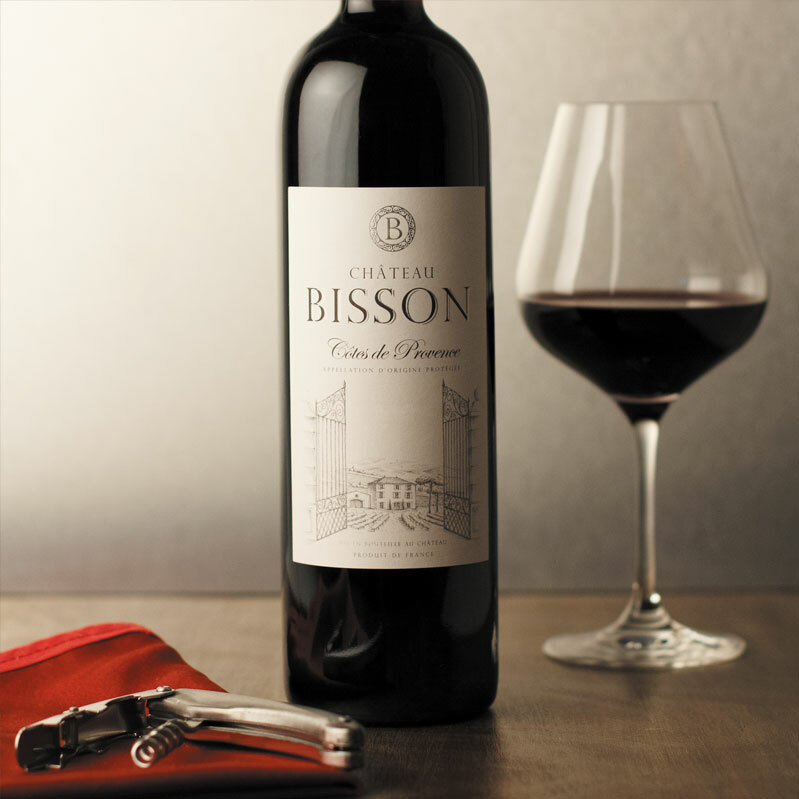 Of a great freshness and red fruits flavors, the delicacy of this wine will pair perfectly with a plate of tapas or grilled meat. 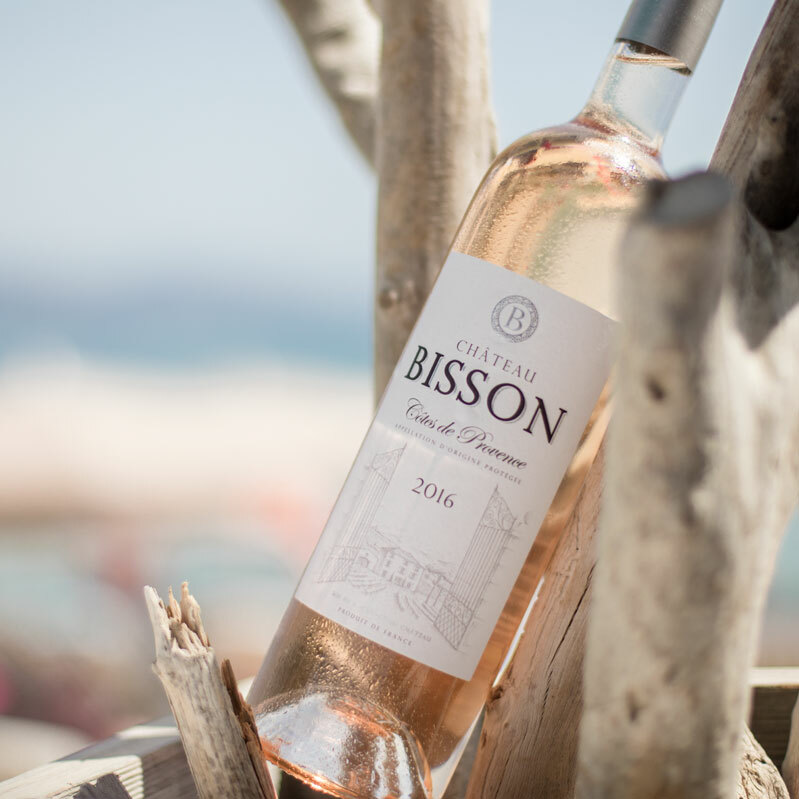 The Chateau Bisson Rosé is once again proof that the quality of our wines are due to the exceptional terroir in which all the vines grow. The Chateau Les Preyres Rosé owes its strength to another exceptional terroir of Côtes de Provence owned by the Chateau Font du Broc.